Many recreational vehicles utilize a converter so could you could operate electrical appliances like fans, refrigerators, thermostats and so on. The purpose of the converter is to transform 110-volt AC power source into 12-volt DC these items require. Needless to say, you must take care of the converter and repair it right away when the converter becomes malfunction. 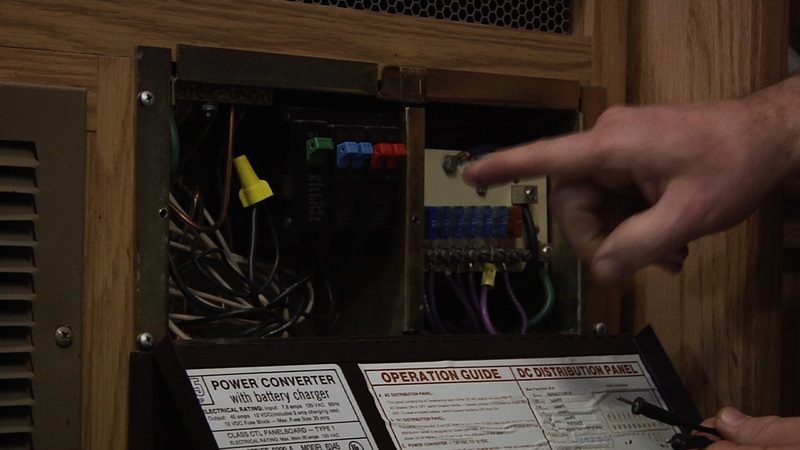 As a result, you should learn how to tell if RV converter is bad so you could perform maintenance in a timely manner. If you are interested in the subject, this article is for you. Down below is a comprehensive guide to converter troubleshooting along with some helpful usage advice. In general, having electrical skill is quite useful when it comes to examining and repairing the vehicle converter. However, it’s not really a requirement, you could still fix the converter and replace its component with minimum knowledge. 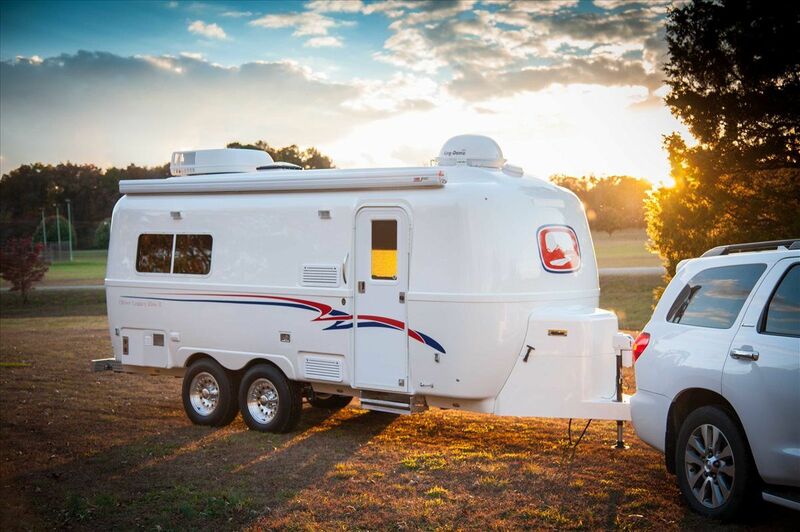 In the case you want to play it safe, you could always take your RV to a workshop. Not every electrical problem is caused by the converter so it’s a good idea to let the professionals take over if necessary. While the method is costly, it could save you a lot of time stumbling around your broken vehicle. 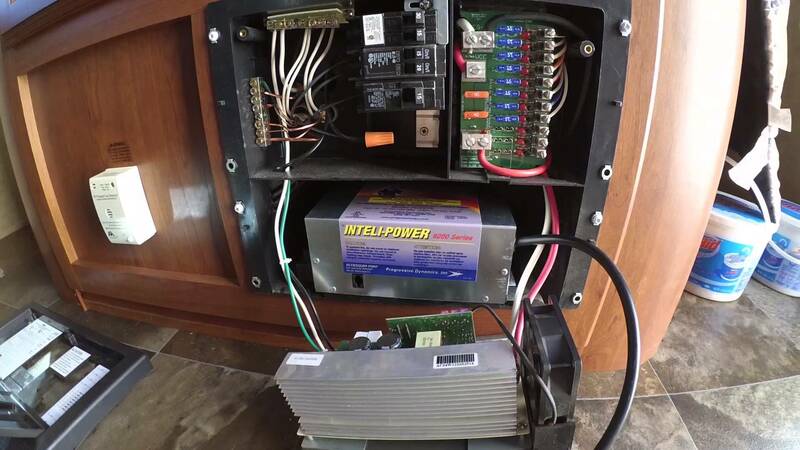 Important note: Disconnect the RV from its power supply before you attempt to inspect and repair any component of the vehicle electrical system. 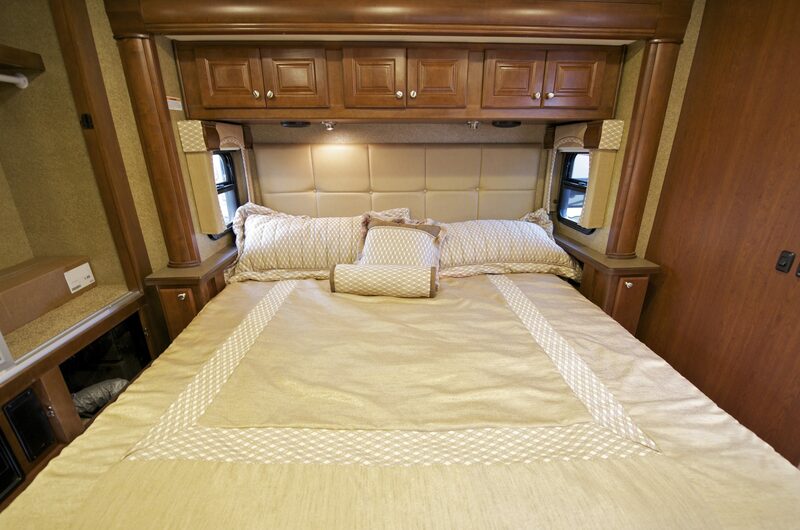 Well if you see your RV lights suddenly become dimmer and dimmer, there is definitely something wrong here. Nonetheless, it’s unwise to jump to a conclusion just yet, you should take a look at the fuse box and the breaker. If you cannot find any trouble with both the fuse box and the breaker, inspect the vehicle wiring system and the lights themselves. In the case they are also working properly then there is a good chance that problem may be caused by the vehicle converter, Now it’s time to troubleshoot the converter. Functional failure: For most of the time, a malfunctioning converter would simply stop working which result in a total loss of power. In some case, the converter could still supply the vehicle with energy but at a greatly diminishing rate. Background issue: In this situation, the problem only becomes noticeable when the vehicle battery is about to be exhausted. The converter supply of energy to the battery is determined by the amount being drawn from the 12-volt DC system. Bad battery: A bad battery could draw power from other good batteries and make all of them fail. That is why you should check out the RV batteries individually using a multimeter and make sure that their charging capacity remains acceptable. To be absolutely sure that the converter is at fault, you have to conduct some last minute checks. When the converter is connected to the power supply, check the voltage at the point of entry. If the voltage stays anywhere between 108V and 130V, the converter is probably OK. Next, you have to check the voltage where the converter is connected to the breaker box. If the voltage is around 11V – 13V, then the converter is totally fine. A bad converter would have a voltage below that. 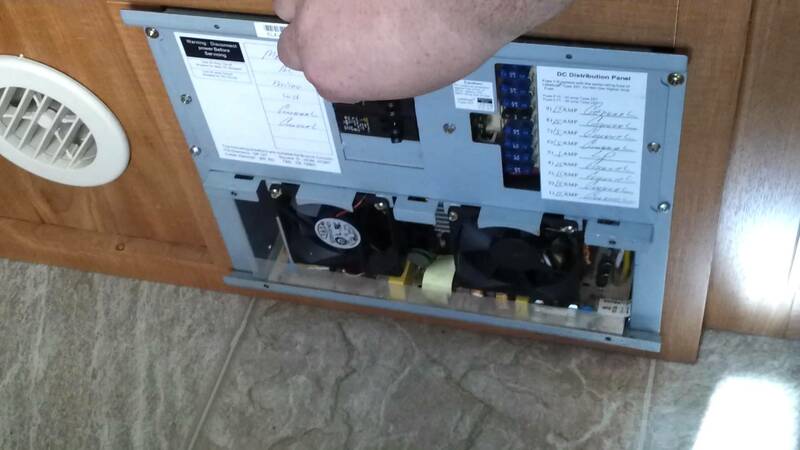 In the case the voltages indicate that the converter is malfunctioned, it’s time to check the internal component. Power converter employs a fan to keep the component cool while the unit is in operation and you could hear it as well. The fan only works intermittently because it’s only activated when the surrounding temperature reaches a certain level. In general, the converter fan is powered by a 110-volt AC source. If there is nothing wrong with the energy supply then the fan is probably malfunction. Replacing a converter fan is easy, the hard part is to locate a suitable replacement. The operation of the converter fan is regulated by a thermal sensor, take a look at if your fan seems to work normally. In the usual case, the current would be able to pass the sensor and power up the fan when preset conditions are met. Once you decided that the sensor is at fault, replace it with one of equal rating. A couple of converters depend on a resistor to control the voltage to the 12-volt DC system and the onboard batteries. If your battery could be fully charged, the resistor is probably the culprit here. Check the resistor voltage with a multimeter and see if it’s in a suitable range or not. 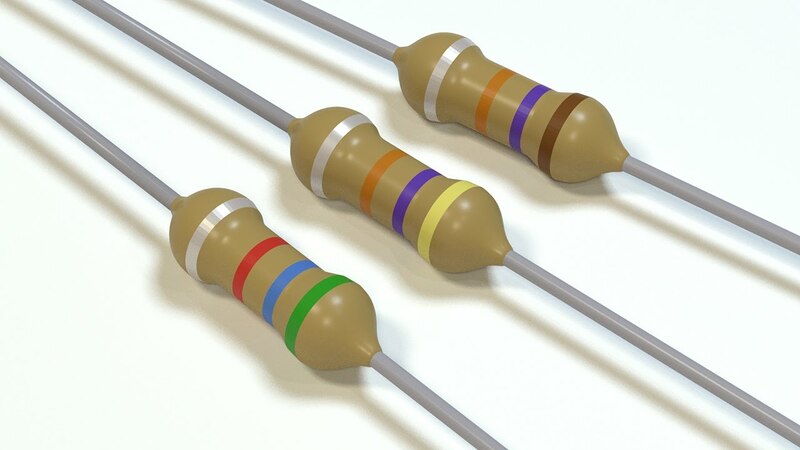 A functional resistor should have a voltage between 3V and 13V. Removing a resistor could be a bit tricky because it may be riveted to the converter box. That means you have to disassemble the box and remove the circuit board in order to deal with the rivet. Obviously, you have to have a suitable resistor replacement on hand before you start drilling. If the values are the same, any 12-volt DC resistor would work. In the worst scenario, you have to consider replacing the entire converter unit if you are unable to locate the faulty component. This option is for people that don’t have the time and effort to conduct a comprehensive converter examination. It’s also not very costly, you could easily find affordable converter replacement and installation relatively straightforward. Notable examples on the marker include Progressive Dynamics (PD9245CV) 45 Amp Power Converter and Parallax Power Supply 7345 Power Center Electronic Converter/Charger. There are different models to match different needs and requirements as well. And that is most of what you should know about how to tell if RV converter is bad, not too hard to absorb, right? The power converter of your RV could make or break the trip so it’s good to have a clear understanding of its characteristics. By knowing how to troubleshoot the unit, you could readily come up with a solution as soon as something goes wrong. 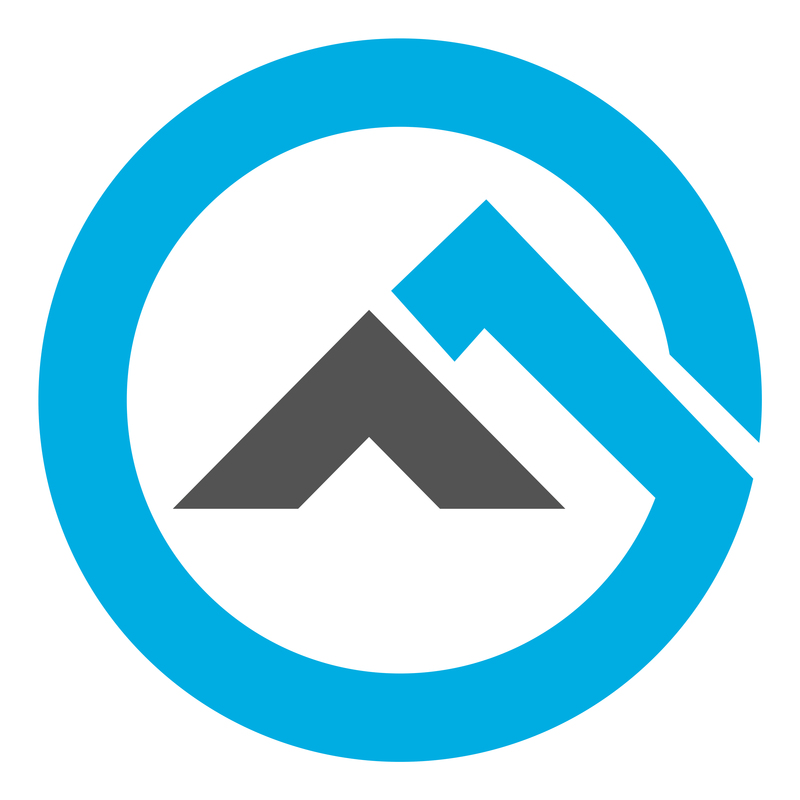 >> Learn more about RV camping, read more here!